"I ve never traveled alone before"
Go with a group of only women, those are the travelers who want to make friends. Who Should Never Travel with a Group? 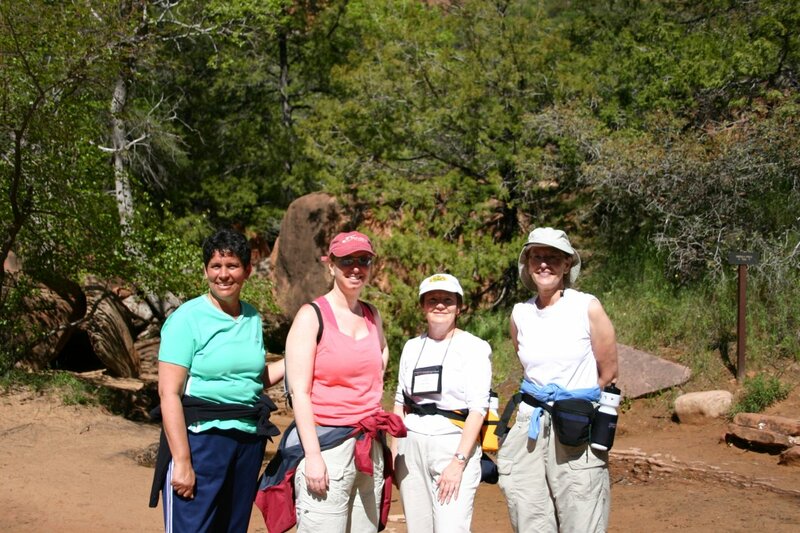 We usually write about group travel since that is what The Women’s Travel Group offers so successfully. So who should NOT join a group? Chronically unpunctual people. You know them: you lie to them about meeting times. If you fit this mold, tell us. You should taxi to our next museum or do your own thing- just let us know. 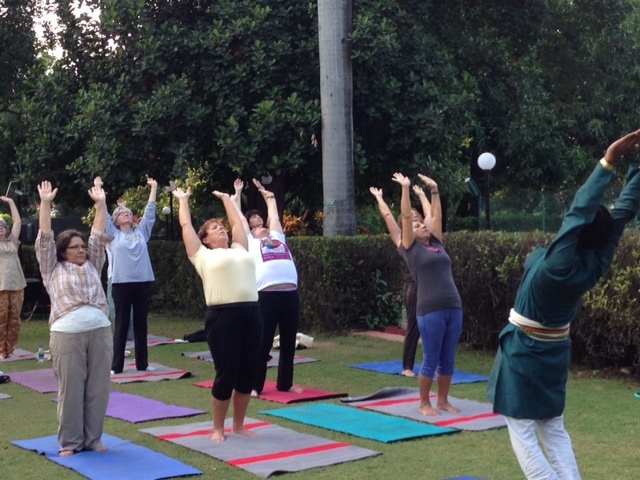 Here we are in India. Join us December 2016 for another amazing trip. Some women prefer a single on Women’s Travel Group trips. Others want a share. What are the do’s and don’ts to make each work? Share: To make this work and it usually does work, speak frankly to your room mate about tv noise, room temperature, when you prefer to shower, and general neatness. Come to an agreement about each and again be straightforward. Can You Diet on Vacation? Food is an essential part of travel and The Women’s Travel Group likes to eat on our trips. But can you refrain from a feeding frenzy when traveling? All trips to China are NOT the same. 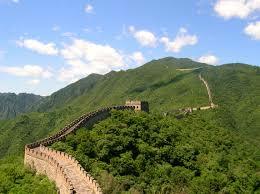 Here is what you will not see with other groups, but do enjoy with us The Women’s Travel Group to China Oct 10-20. $2590+ air. The Great Wall at Mutianyu: with fortified towers and, uncrowded vistas. Here the Wall is Mongol, not ‘Disney’. Art only Chinese Afford Don’t you want to see the largest Art Museum in Asia? Only with The Women’s Travel Group.